For evaluation of earthquake hazard, every probable sources of earthquake activity, for a desired region or site, have to be identified and their capability to produce strong ground motion, in future, is also determined. Some works for determining seismic sources is required and clues provided by nature are examined carefully; of these, some are obscure but others are obvious. 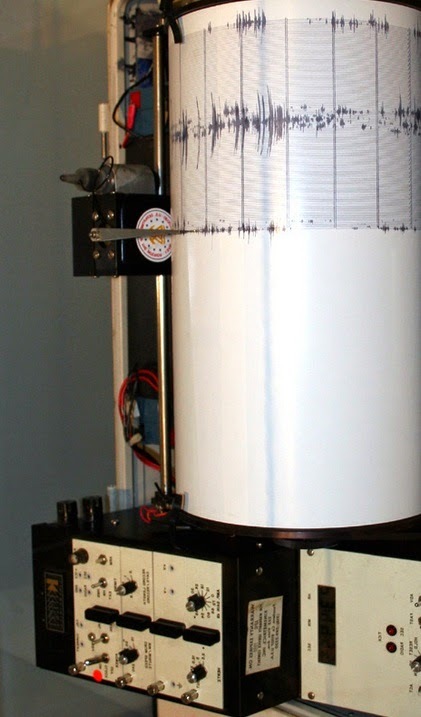 Now-a-days seismographs and their network all over the world facilitate inspection and subsequent interpretation of earthquake with great convenient. These networks now offer us to record occurrences of large earthquakes by hundreds of remote or closely set up seismograph, which could not be imagined in 1990s and remained undetected (instrumentally) anywhere in the world. This development is relatively recent and in many regions, past record after strong ground motion is not available or have very few data. So if there have no strong ground motion record (instrumentally), for a desired region, doesn’t provide assurance that there were no such strong ground motion and in the future also there will not such ground motion.